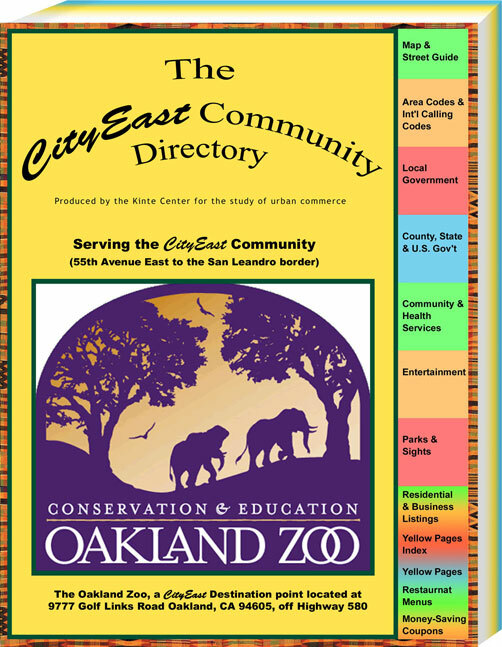 WELCOME TO THE KINTE CENTER | East Oakland the "CityEast" communityUrban Renewal and Economic Development Planning. 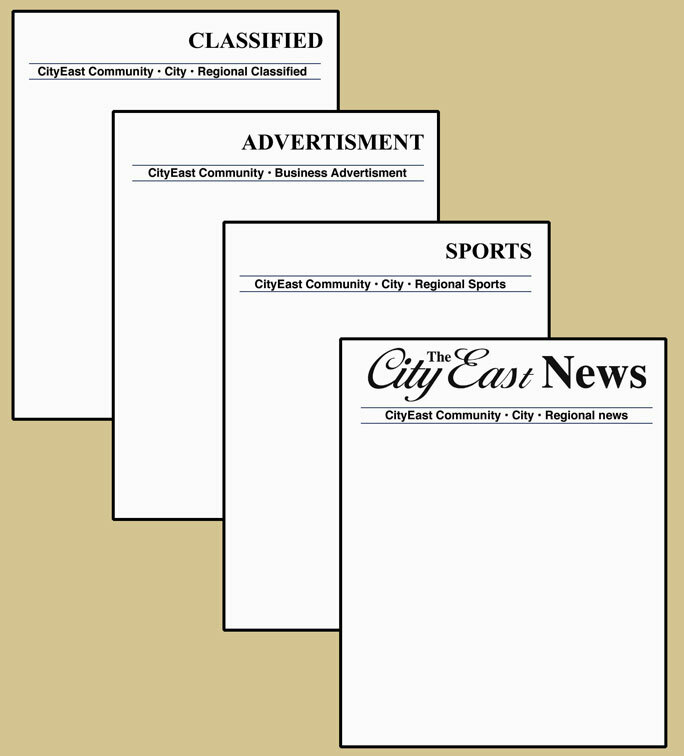 NOTE: - Until a community has a name it does not exist, we recommend the name Oakland’s “CITYEAST” community. PLANNED SELF FINANCING COMMUNITY BUILDIING-COMMUNITY ECONOMIC DEVELOPMENT VENTURES. PLAN POINT #2 (b)- THE "CITYEAST"